Bellmore is a hamlet and census-designated place located in Nassau County, on the South Shore of Long Island, New York. It serves as a suburb of New York City and approximately 27 miles east of Manhattan and 10 miles east of the Nassau–Queens (New York City) Line. As of the 2010 census, there were 16,218 people, 5,612 households, and 4,521 families residing in the CDP. The median income for a household in the CDP was $109,268, and the median income for a family was $122,873. Males had a median income of $83,188 and just $52,104 for females. The latitude of Bellmore is 40.668N. The longitude is -73.527W. It is in the Eastern Standard time zone. Elevation is 16 feet. A sign on Sunrise Highway welcomes visitors and residents to the hamlet of Bellmore. 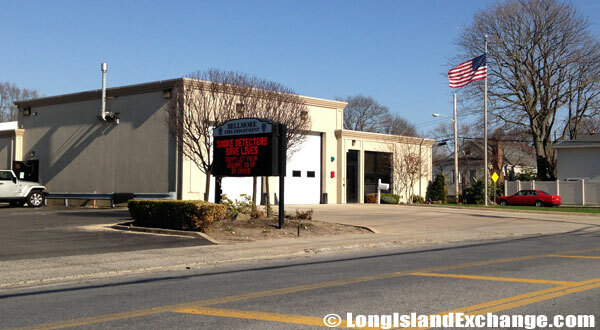 The Bellmore Fire Department, founded on July 7, 1897, has been providing fire and rescue services to Bellmore New York for over 115 years. The area was first settled by Englishmen who crossed the Sound from Connecticut in the middle of the Seventeenth Century. In 1655, Thomas Southard bought a 214 acre farm in what is now North Bellmore. About twenty years later, John Smith deeded 100 acres to his son, Jeremiah further south, near the bay. John Bedell married Sarah Southard and moved into their new home on Merrick Road and two communities were grown out of these beginnings. Smithville (later Smithville South) was named for the many Smith families which joined the Southards and New Bridge named for the peninsula on which it stood was along Merrick Road. The community was named by the railroad which was built through the area in 1867. 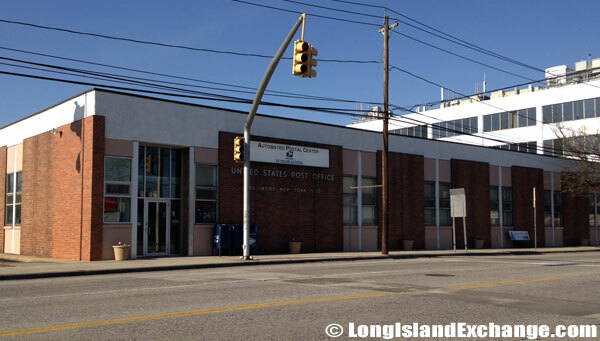 The Bellmore Post Office is located at the corner of Centre Avenue and Merrick Road. McBrides Bar and Grill, a pub in the village where patrons claim the wings are hot, the beer is cold and the crowds friendly. McBrides Bar and Grill is located at Bedford Avenue and Sunrise Highway. The Bellmore community offers a mix of retail business, professional services, entertainment, and eateries. The Bellmore real estate market offers an assortment of home sizes and styles including Capes, ranches, split ranches, high ranches, and Colonials. Home values normally range from $400,000 up to $1.5 million on the high-end. 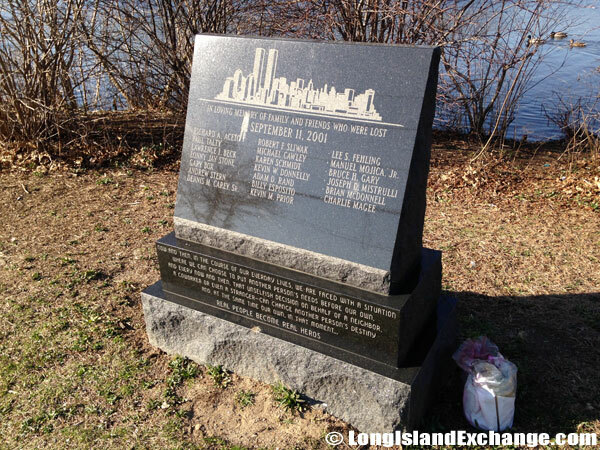 Notable residents include Lenny Bruce (progressive comedian), George Kennedy (actor), and Daryl Palumbo (lead singer in Glassjaw band). The Brokerage Comedy Club is nearby where people can relax, have a drink and generally enjoy friendly comedy after dark. Mill Pond Park is a long, narrow, 54-acre preserve which includes a pond and nature trails. 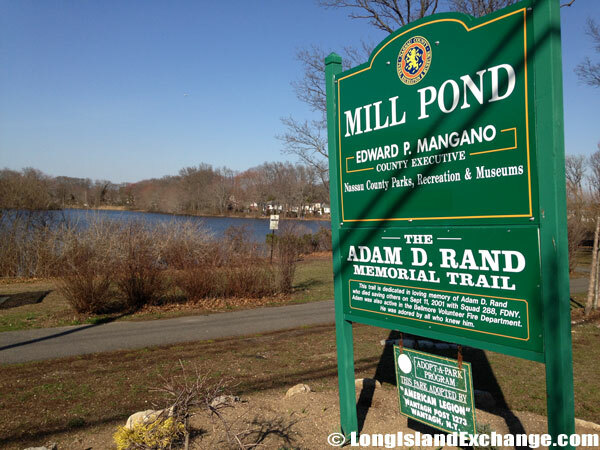 The trail surrounding Mill Pond was dedicated to Adam D. Rand, who lost his life saving others on September 11th. 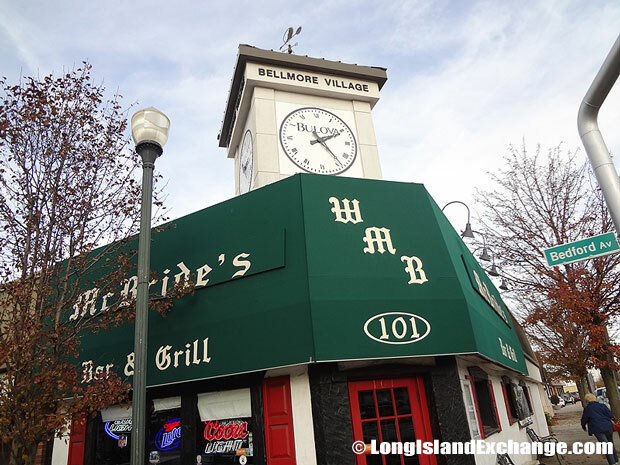 Several Bellmore area attractions are East Bay Park, Gunther Field, and Newbridge Road Park. The park has a lot of recreational activities such as basketball, golf, hockey, swimming, and ice skating. The area also has its own public library, The Bellmore Memorial Library, which is operated by the Nassau Library System. The school districts of Bellmore are the Bellmore School District, North Bellmore School District, and the Bellmore-Merrick Central High School District. 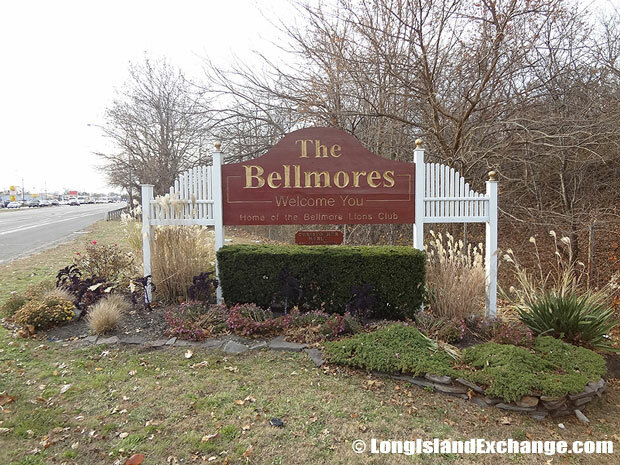 The Chamber of Commerce of the Bellmores helps the community to promote education, success and prosperity of its members, to address the problems and concerns with running a business, to voice out in the world of government decision-making, to promote business interests which help make Bellmore a progressive community.